How much can I save on my phone bills? Is Hosted VoIP the way to go? How can I easily connect all my people? Can I combine Voice & Data connectivity? How can I get the latest call features? Am I paying for lines I’m not using? 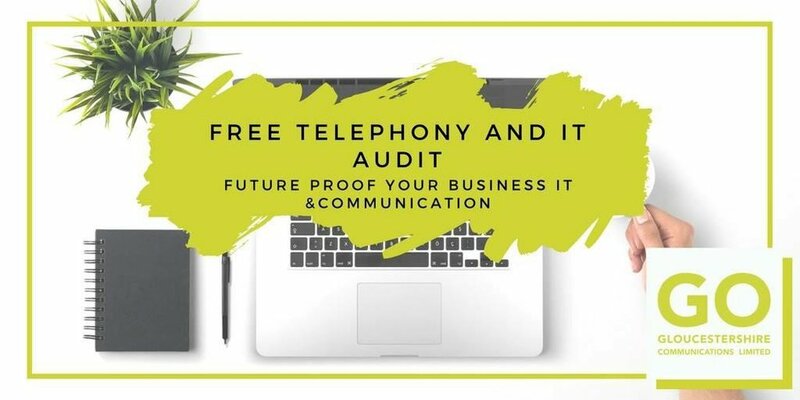 If you haven’t had a professional audit of your telecom services in the last 18 months, there is a very high chance that you’re paying too much – and you won’t be taking advantage of the latest technologies like hosted VoIP. We are commonly able to save our customers at least 30% after the audit, often more! We’ll look at your voice, IT, data and wireless services. We listen to your requirements, explain how the new technologies can benefit your organisation and provide one proposal that is ideal for your needs. Our aim is to reduce your telecom costs, improve your communications and provide overall telecom project management. The benefit of using an independent telecom specialist comes from our unbiased advice and expertise. The alternative is for you to call each of the telephone companies and rely on a sales person to give you “objective” advice on your telecom needs. Our unbiased proposal favours you, not the phone company. With Hosted VOIP for business, you can expect to see a quick return on your investment.